Despite the name, Goose Island isn’t just for the geese. People live here, too, and those people could use some simple storage solutions. Renting a self-storage unit isn’t easy. It means packing, loading up your car, driving out to the facility, and (probably) plunking down cash for a tank of gas in the process. That’s a lot of work. 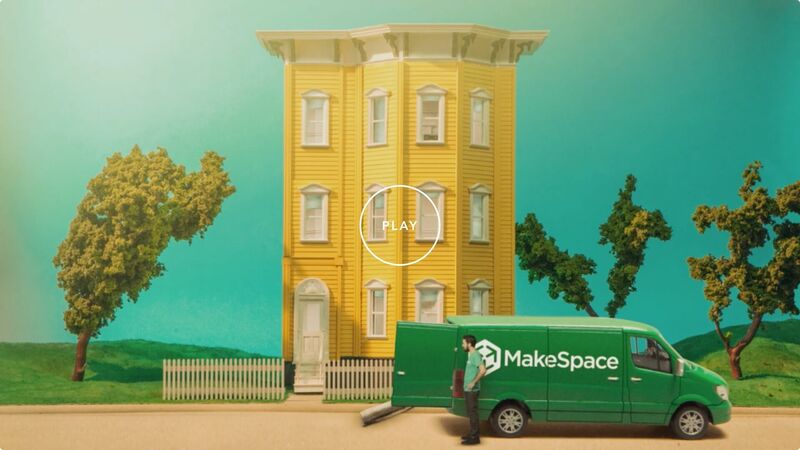 Let MakeSpace handle it for you. Send us your specs and we’ll head out to your apartment. Then, we’ll load up your stuff and transport it over to our secure storage facility. We’ll also send you an online photo catalog of each item, so you know exactly what’s in our care. Getting things back is a breeze. Just let us know what you need and we’ll bring it straight to your door. Now, you can get back to that Illinois island living. It’s basically the same as Caribbean island living, just with way more winter.